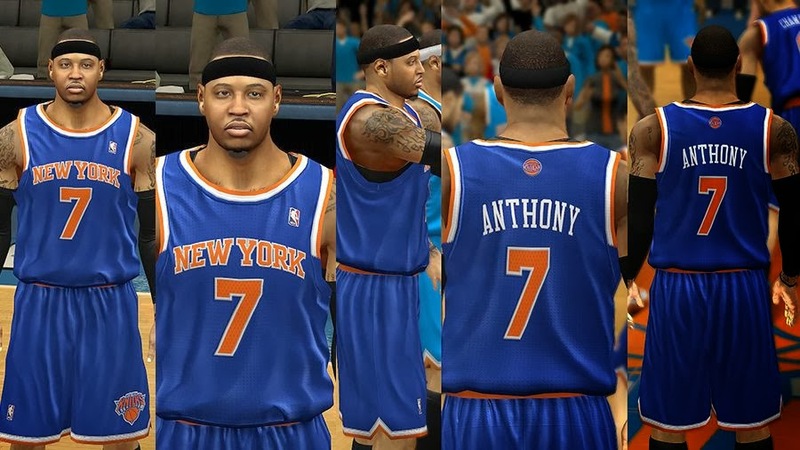 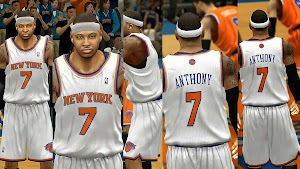 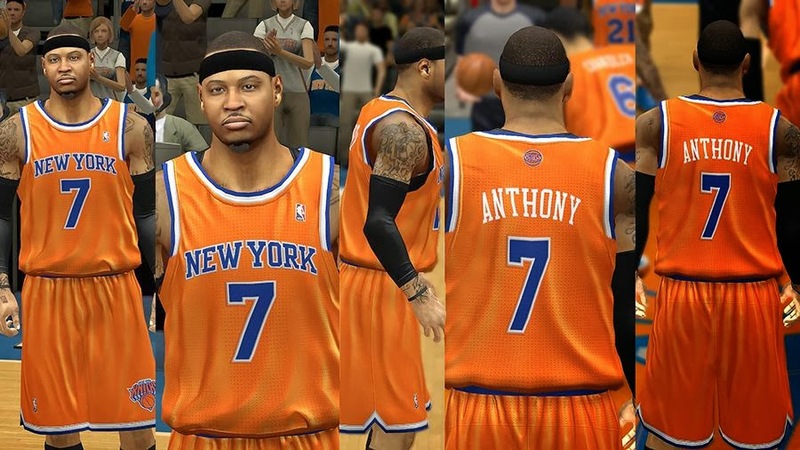 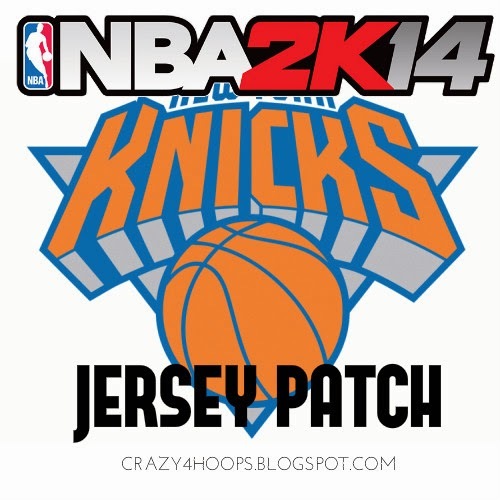 This patch adds the new better jerseys for NBA’s team New York Knicks. 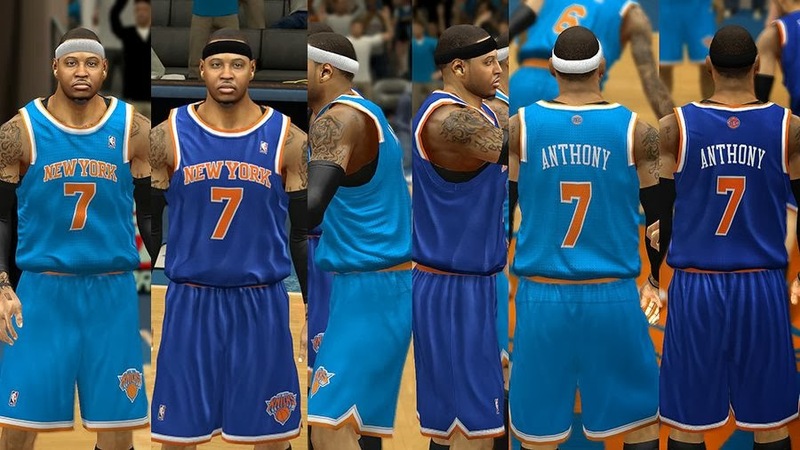 This patch includes all the jersey for New York Knicks including updated Home, and Away Jersey and The Orange Jersey, and Warmup Jerseys. 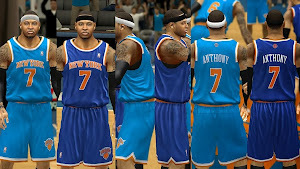 All new REV30 mesh holes, smaller and detailed. Remade “NEW YORK”, as well as the numbers. 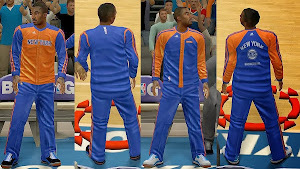 Copy the .iff files from the downloaded file and paste it in NBA 2k14 Game folder.